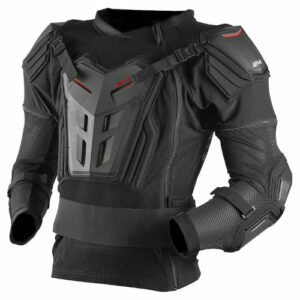 Ultra lightweight and highly ventilated, the Bionic Plus Jacket features an advanced stretch mesh construction for a secure, comfortable fit. 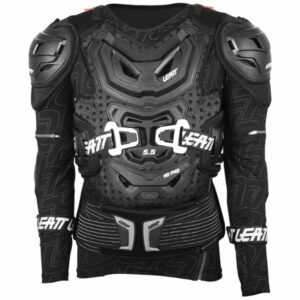 Tested by multiple Dakar winner Marc Coma, this jacket features CE certified protectors for excellent resistance to impact and shock abrasion and is fully compatible with Alpinestars Bionic Neck Support. 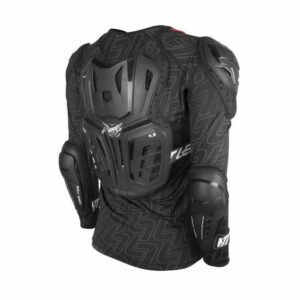 • Slim-lined, CE-certified shoulder and elbow/forearm protectors feature skin-side channeling for improved flexibility and airflow as well as excellent protection from impacts. 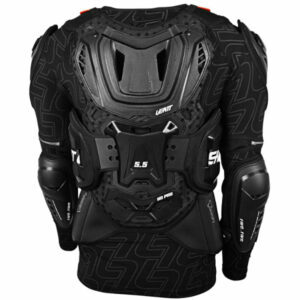 • Newly designed, back panel features triple-layer, perforated EVA compound padding for good shock absorption and padding. 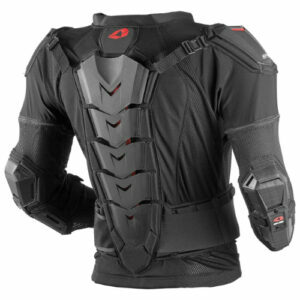 • Back protection is CE certified to the latest Level 1 standard. • CE certified Level 1 shoulder and elbow PU foams offer new softer formulation and channeling design for improved flexibility. 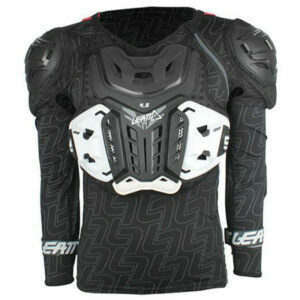 • Removable upper chest and back padded panels accommodate Alpinestars BNS. 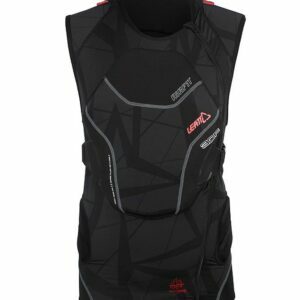 • Premium, auto-locking YKK zips for main frontal closure and on detachable sleeves to ensure secure fitting. 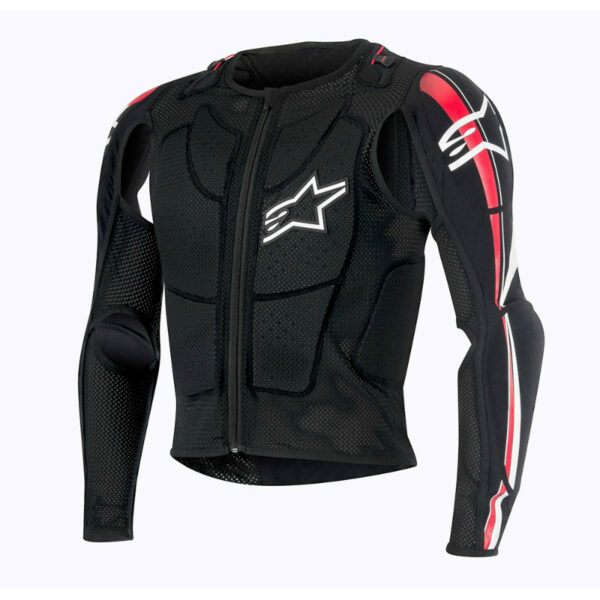 • Convenient, soft touch silicon pull tabs on shoulders for secure fitment of Alpinestars BNS. 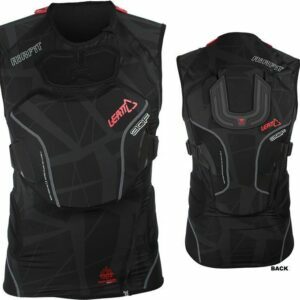 • Thermoformed kidney protector padding. • Comes in INTERNATIONAL sizes: S-2XL.